This is a hot topic if you ask me. 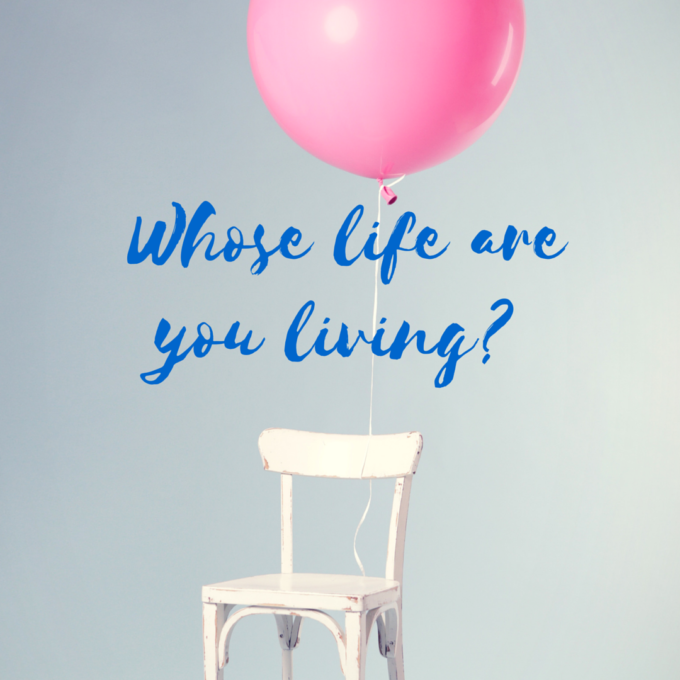 “Whose life are you living?” We seem to be influenced by others or society. Short discussion here on what I think about it. 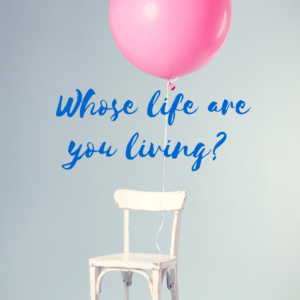 In the podcast, I mention that I learned that we cut the invisible umbilical cord with our parents (mainly our mothers) when we are about 28 years old on average) That is when people start feeling more like adults and not needing permission from others when making decisions. I thought I learned this in University but Dr. Christiane Northrup’s name is popping into my mind right now as relevant here too. It was neat talking about this topic as it also made me think of what I actually learned at University. One thing for sure was how to understand the questions you were being asked. Really taking the time to look at a question and make sure what was being asked was crystal clear and not what I thought the question was at quick glance. Book Highlight – Order this book and then get involved in the series. You have a chance to receive an Ipad Mini if your chapter/character submission is accepted. 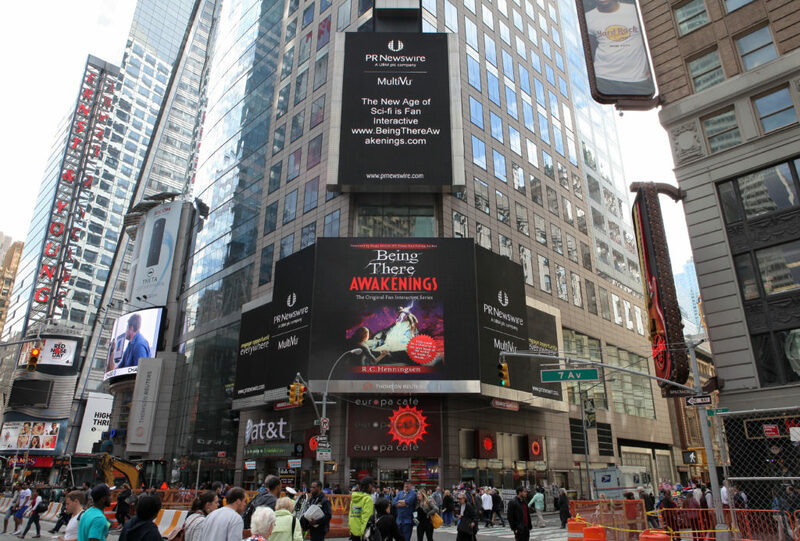 See Being There Awakenings for details.